Guitar is such a fun instrument that we feel everyone should play a little. It’s great therapy and challenging too. Music is a bit like math, which makes the guitar a mathematical instrument. Half steps and whole steps, 1st fret to the 24th fret, whole notes to 64th notes, it’s all numbers. The fun is in learning songs that people recognize and being rewarded for it. The work comes in as you’re getting your hands to cooperate. Asking your fingers and hands to work together is therapy and music is brain food. Guitar basics is the place where we all start. If you’re going to learn how to play guitar, the guitar basics will help get you running out the gate. Let’s get started. Guitar for Beginners is relative to the person's age. A beginner lesson for a teen or adult would be a little different than say a 6-year-old. 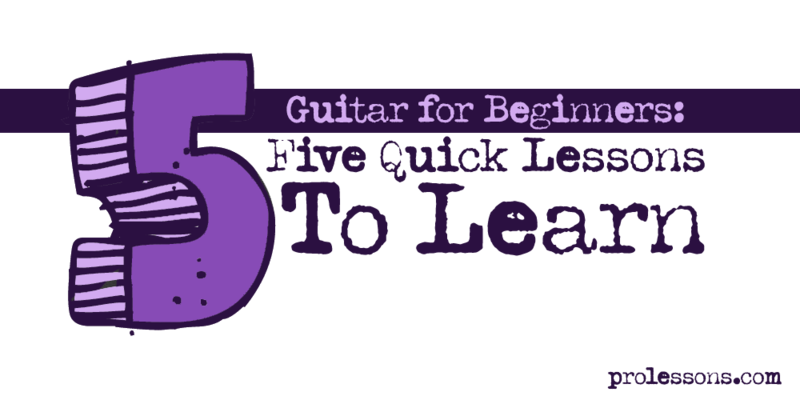 Still, there are a few things that a beginner at any age should learn when it comes to guitar. First of all, it’s very important to have a guitar that performs suitably. You just can’t learn very well on a guitar that has issues. Strings that are hard to press down or strings that are rusty or missing altogether will be very discouraging to any guitar student, especially a beginner. Make sure you have a decent guitar that plays well and functions like a guitar should. 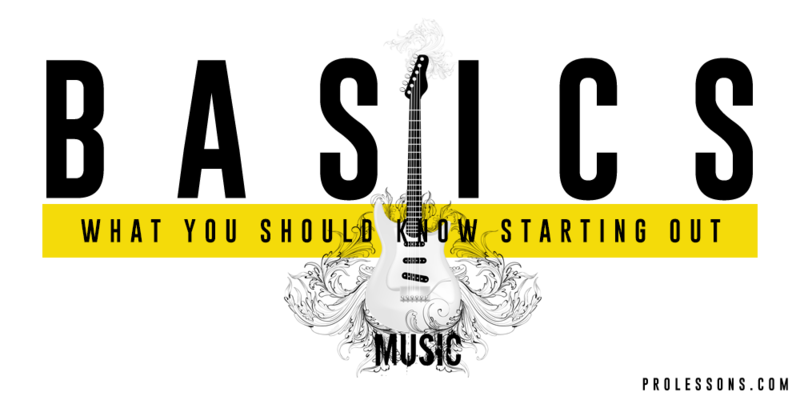 Now if you’re ready, let’s talk about some quick lessons in guitar for beginners. 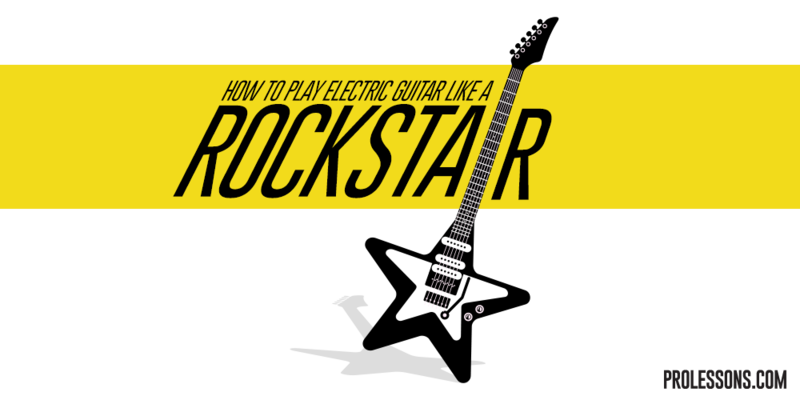 Aside from big hair, you might be wondering how to play electric guitar like a rock star. Ok, there’s probably some things you can add to your persona that will catch the eye of the chicks, but nothing speaks rock star like cool hair. If you don’t have hair, maybe you should invest in a really cool hat. Add to this the right clothes and boots or sneakers and you’re almost there. Let’s move beyond the clothes. Yes, you got to have the moves and stage presence. It’s not enough to just play great guitar, if you’re gonna be a rock star, you gotta have the swag. Perception is the name of the game. Show up with groupies and a guitar tech and you’re getting closer. Still, you have to be able to play. Guitar Repair: How Much Can I Do Myself? The nuts and bolts of the guitar are fairly simple. It’s the structural stuff that requires an experienced luthier in order to repair. To some, changing a broken string might be a repair. 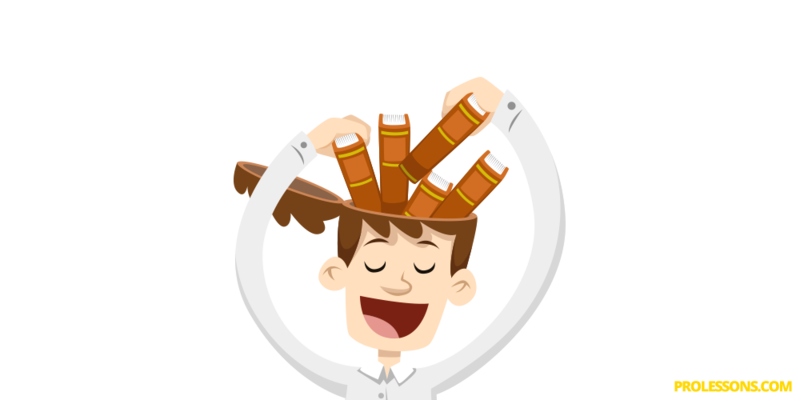 If you don’t have knowledge, anything new can be intimidating. We’ve all put a string on the pole backwards or in the wrong string position. We’ve all cut a string too short. As you learn guitar and spend quality time with the instrument, you’ll become more aware of its parts and adjustments. Screws, nuts, and bolts need regular tightening or adjusting. 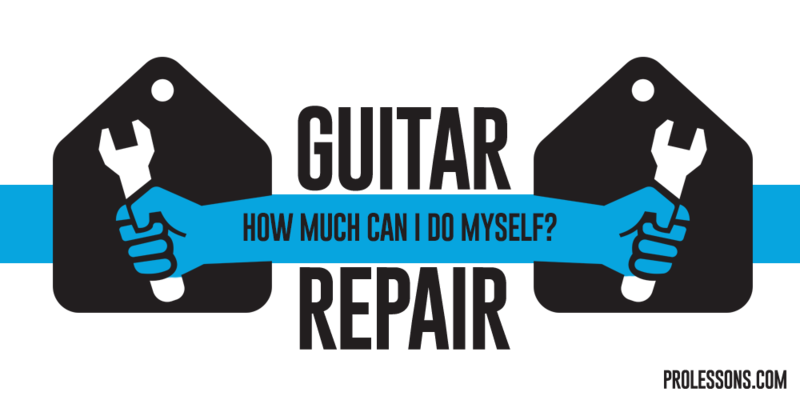 Let’s dive into what kind of guitar repair you can do yourself and the other stuff you might need some help with. These days, there are so many options available to you when it comes to learning guitar. The best way to learn guitar on a budget? There’s really no excuse for not pursuing your passion. 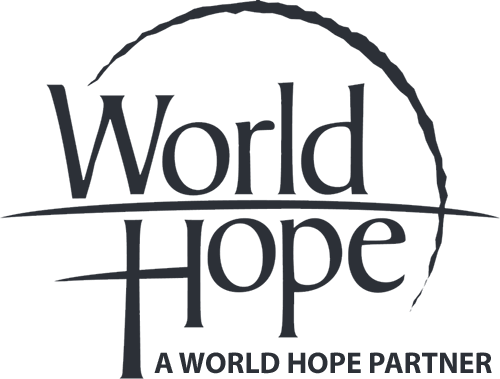 If you are passionate about golf, you’ll find a way to buy the balls and pay the fees. It’s an expensive sport, but you find a way. If you are on a budget, do you mean you really don’t make enough to fuel your passion for guitar, or do you mean after golf and other hobbies you don’t have enough? If you’re as passionate about guitar as we are, we suggest you cut something else loose so you can afford to take on some guitar lessons. It takes significant time to get good at guitar.